Garmin has introduced a variety of new ADS-B products to bring your existing or new avionics into compliance with the FAA mandate for ADS-B Out. If you would like more information on any of their products or are interested in having them installed, please email us. Below are just a brief overview of their versatile products. In busy, high-density airspace, pilots are challenged to “see and avoid” other aircraft that may be climbing, descending, or cruising in their vicinity. Alertness and vigilance are critical. But for added protection, nothing beats the GTS™ family of ADS-B enhanced Traffic Advisory (TAS) and Traffic Collision Avoidance (TCAS I) Systems. Featuring exclusive Garmin CLEAR CAS™ technology, these innovative systems provide accurate, dynamic traffic surveillance — with ATC-like spoken audio alerts to help you quickly respond to potential flight path encroachments. Receive ADS-B traffic, subscription-free weather on your Garmin Aviation Portable or mobile device with the GDL 39 ADS-B receiver. 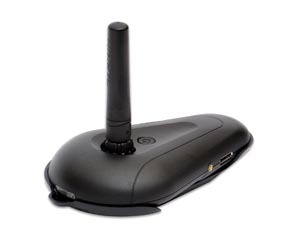 When using Garmin Pilot on your mobile device, the GDL 39 can provide highly accurate WAAS GPS data as well. The GDL 39 features ADS-B “In” datalink technology that allows it to receive subscription-free Flight Information Service-Broadcast (FIS-B) weather information over the FAA’s 978 MHz Universal Access Transceiver (UAT) uplink. 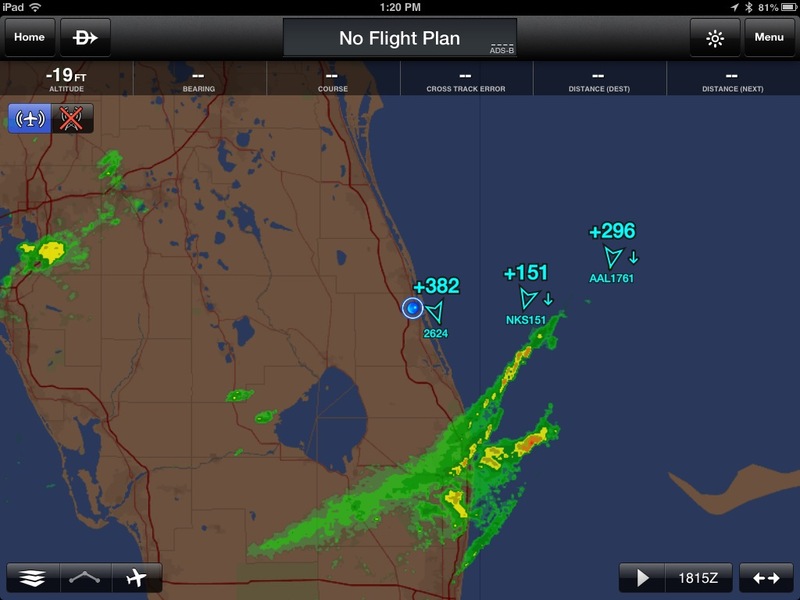 Easily access animated NEXRAD radar, METARs, TAFs, winds and temperatures aloft, PIREPs, NOTAMs and more right on your compatible Garmin aviation portable or through the Garmin Pilot app on your iPad® or Android device. We have a GDL-39 Demo unit if you would like to stop by to see how it works. 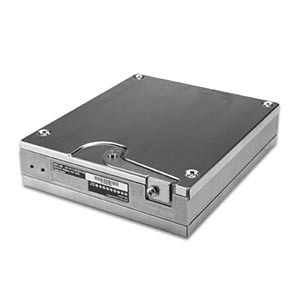 Note: The GDL 39 is a non-certified receive-only product. It does not provide ADS-B “Out” capability to satisfy FAA mandate requirements. 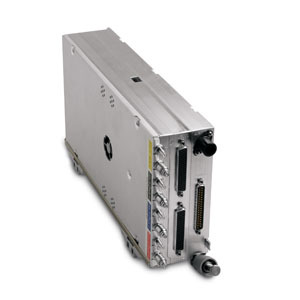 Certified to TSO-C166b, expected Q4 2012, authorization for 1090 MHz extended squitter transmission, the GTX 330 ES improves upon the existing transponder query system while working seamlessly with existing ATC protocols. The ADS-B reports provide ground controllers with considerably faster updates than traditional radar. 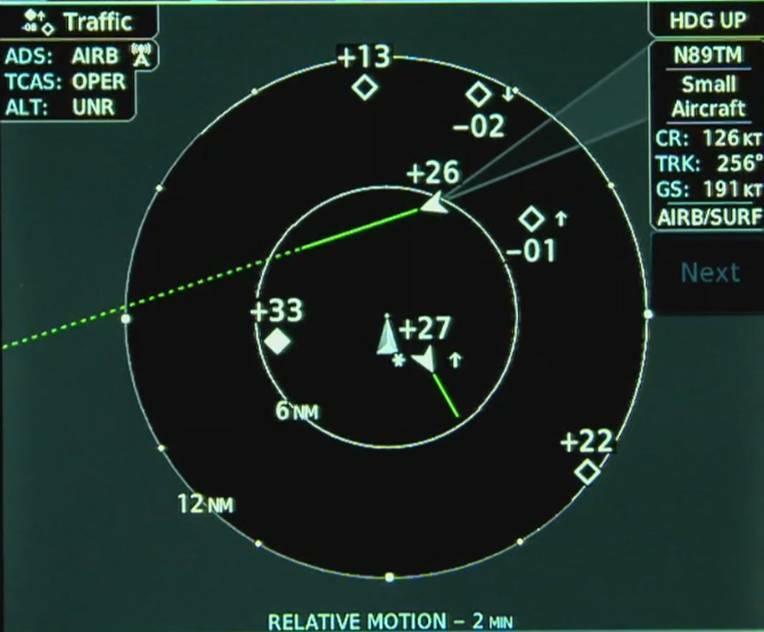 And by simultaneously broadcasting this information to TAS or TCAS equipped aircraft, it enables them to essentially see the same traffic picture for their location that ATC is watching on the ground. Thus, with everyone in the ADS-B loop watching and reacting to the same flight trajectories, safe separation is far easier to maintain.